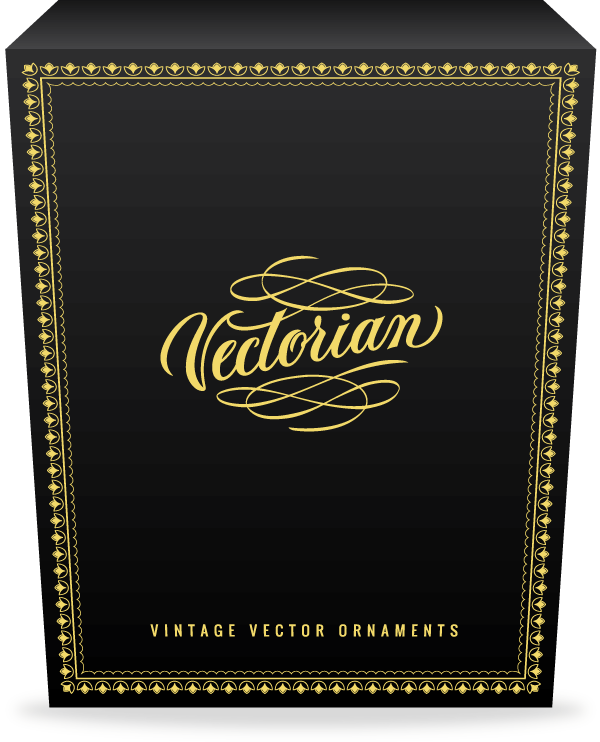 Download thousands of vector ornaments, borders and illustrations. All vectorized by hand from authentic sources. 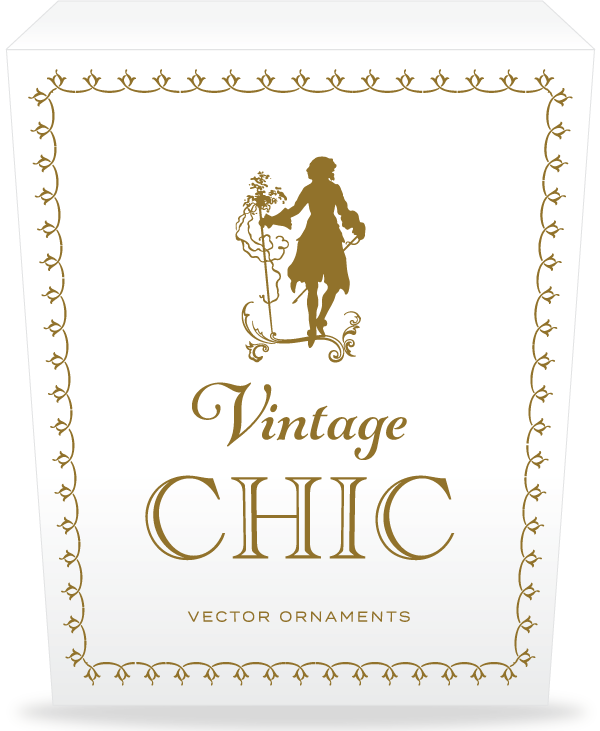 Our vectors are easy to color, scale or combine, and shows crisp details at large size. From typographic ornaments, pen flourishes to swirly curls and intricate floral ornaments, this enormous pack has it all! 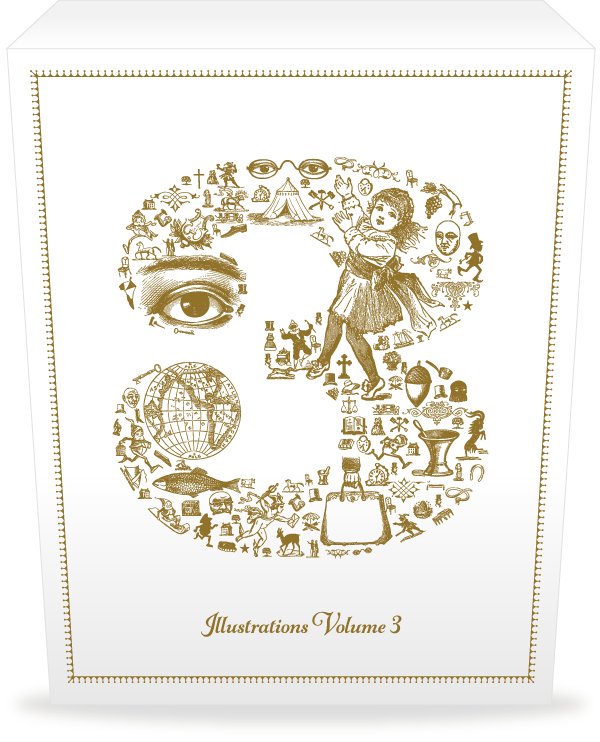 More than 200 ornaments, borders and illustrations. Free to use for any commercial work. The most magnificent ornaments ever created! 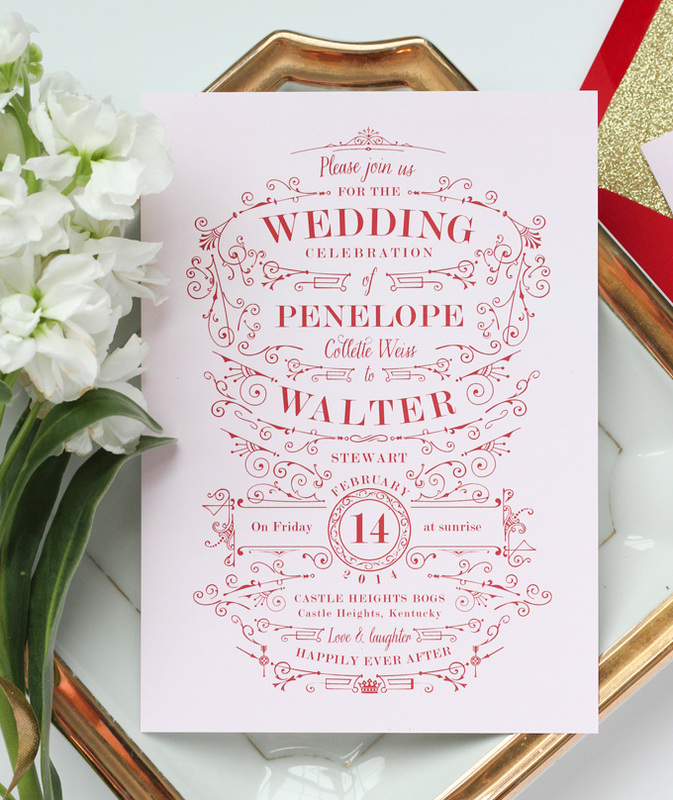 Perfect to design wedding invitations, personalized stationery or fine art prints. Get the typographic art a printer would have used in the 19th century. 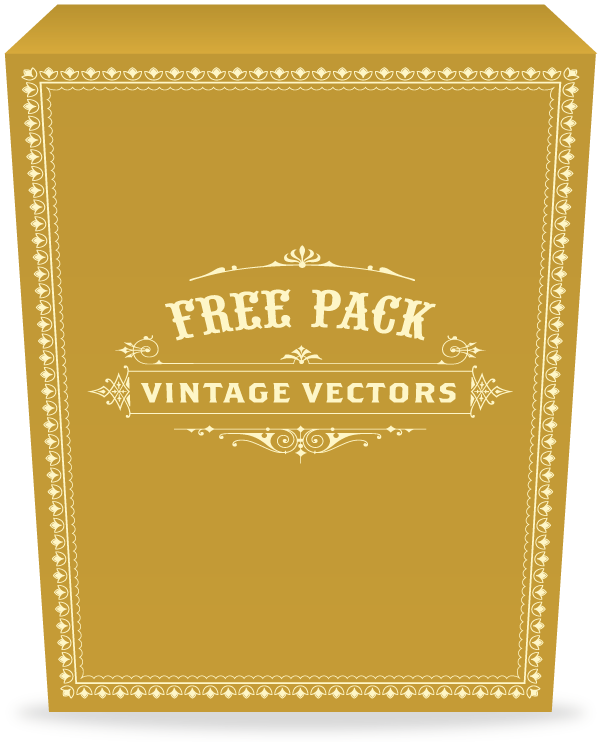 A fantastic pack for creating packaging, posters and flyers with a vintage look. 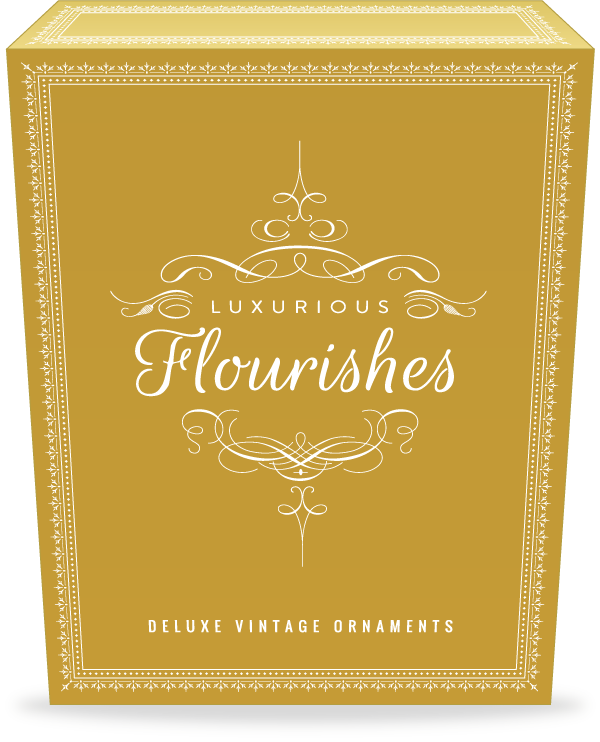 A romantic and refreshing collection of decorative ornaments and borders. 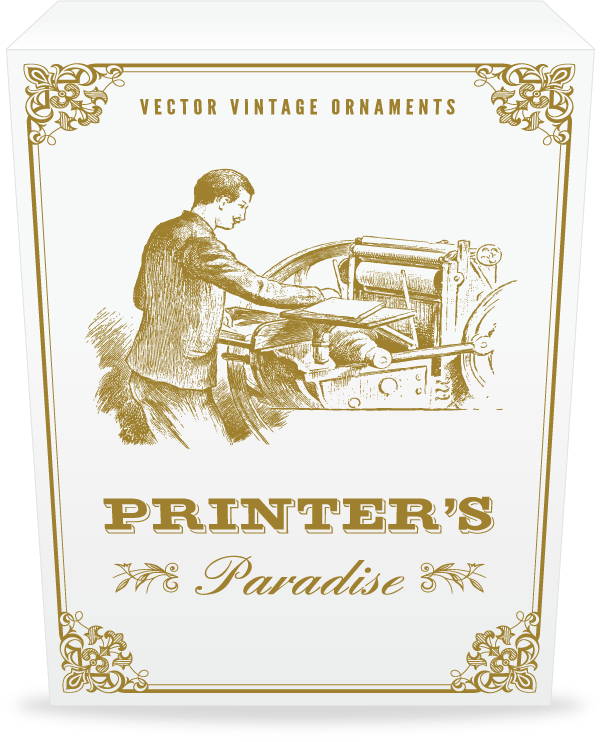 Perfect for creating wedding invitations, fine art prints or distinctive stationery. 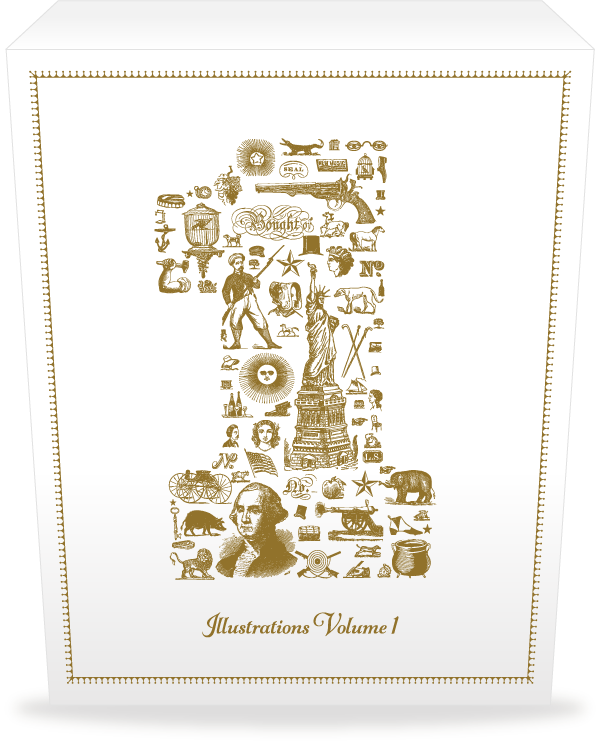 A monumental collection of graphic illustrations from the Victorian era, auto-traced by software from the best historical sources. 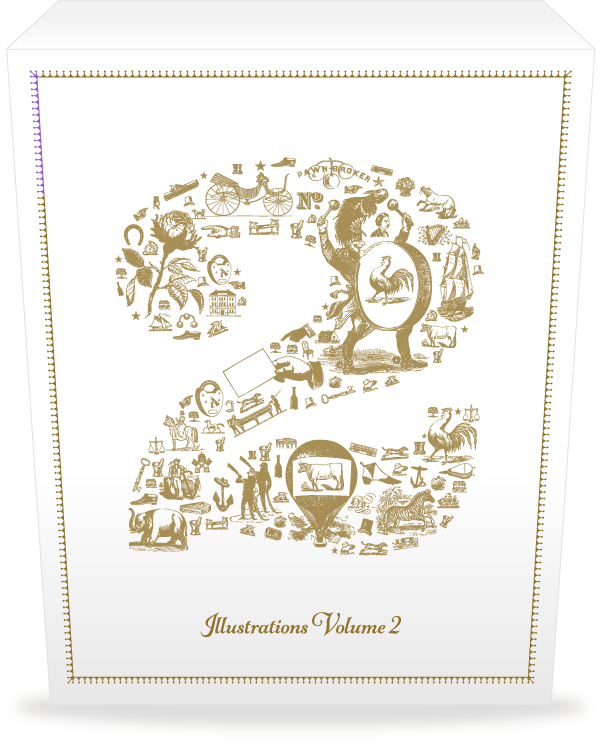 A unique collection of the most beautiful "Art Nouveau" typographic art ever published. Hundreds of sumptuous organically-inspired motifs. We've spent a lot of time browsing the web to find the best free fonts that we use in our design samples. 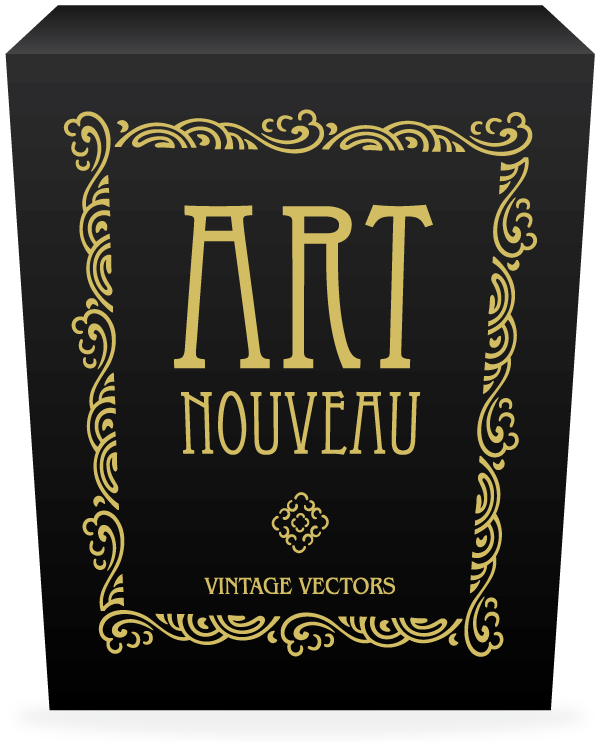 They are a perfect match to your vintage designs created with the Vectorian vectors. 'Victorian' (technically 1837-1901) designates an era when many designers and artisans were intensely interested in ornament. 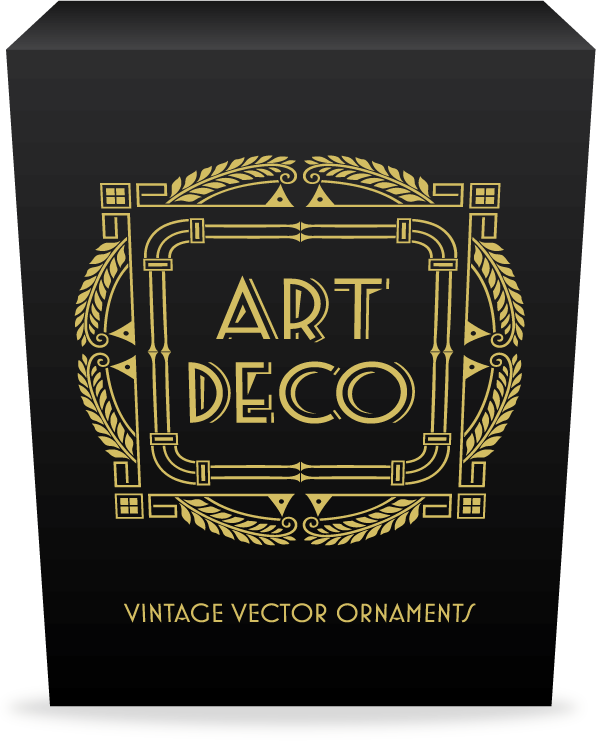 Here is a brief guide to a selection of vintage ornament, along with tips on when to use it.